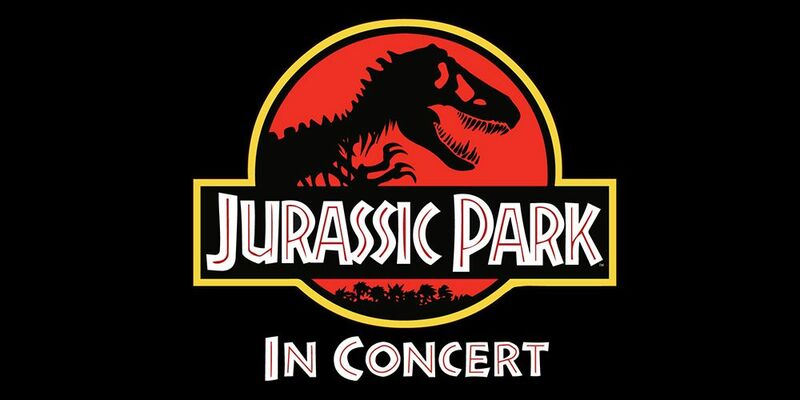 Jurassic Park – In Concert - Lasttix. 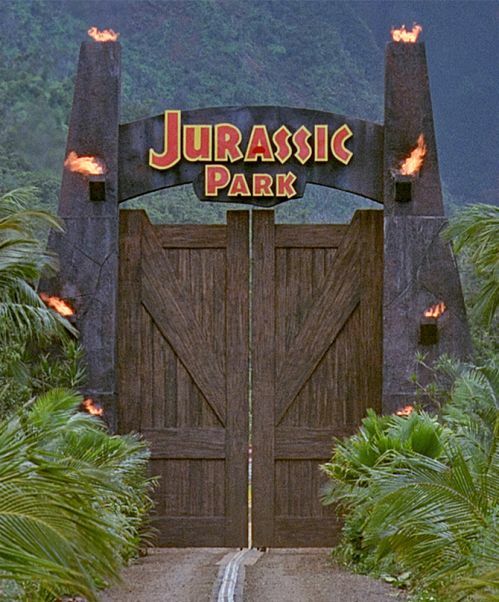 Be first in line for last minute tickets. The action-packed adventure pits man against prehistoric predators in the ultimate battle for survival. 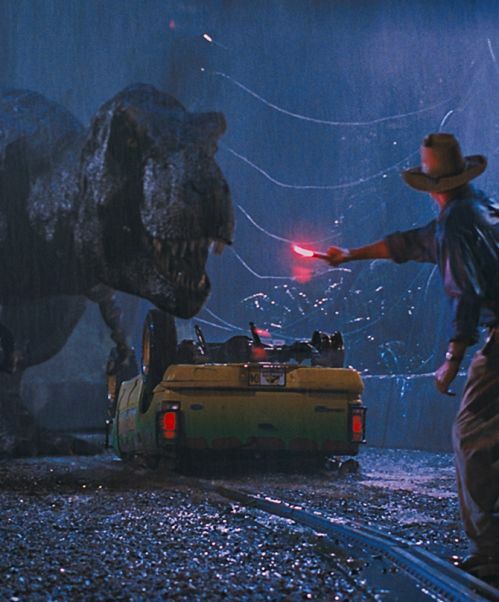 Featuring visually stunning imagery and ground-breaking special effects, this epic film is sheer movie magic 65 million years in the making. 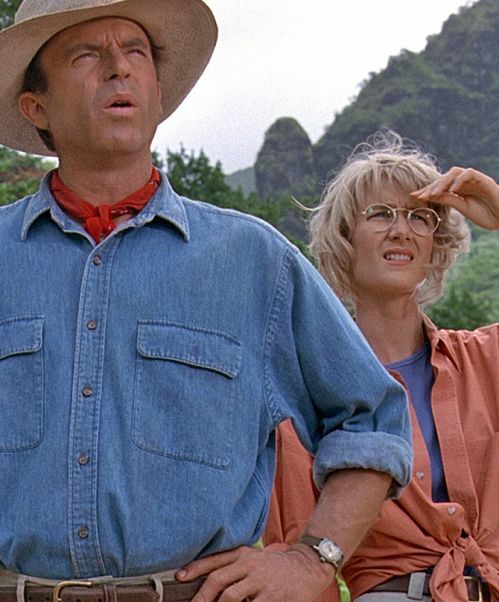 Now audiences can experience Jurassic Park as never before: projected in HD with a full symphony orchestra performing John Williams’ iconic soundtrack live to picture by the Queensland Symphony Orchestra.